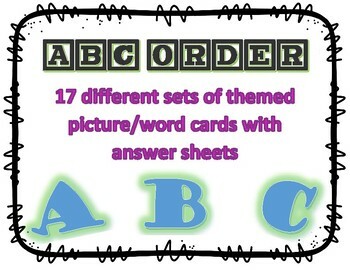 This is a set of 17 different sets of themed ABC order cards. 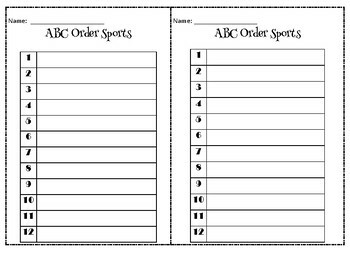 Each different themed set has an answer sheet to go along with it. 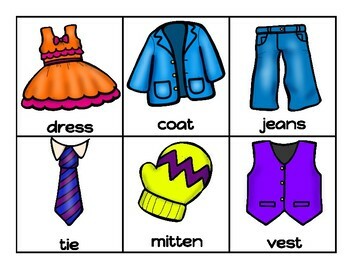 The cards have both words and a picture to help developing readers. The students can manipulate the cards first then mark their answers. This makes it more hands on and allows them to rearrange and fix any mistakes they may make prior to recording their answers. 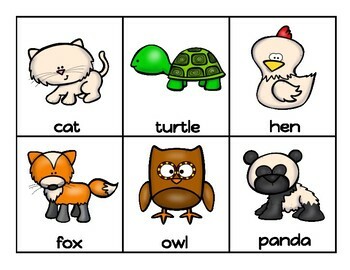 Some sets are ABC order to the first letter and others are to the second letter which allows for a little differentiation. Also, since all cards are themed, they could be used for categorizing activities as well.